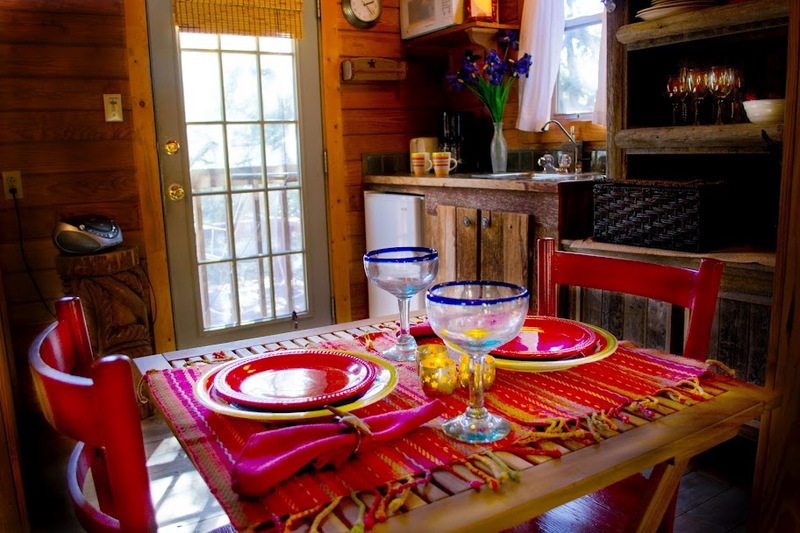 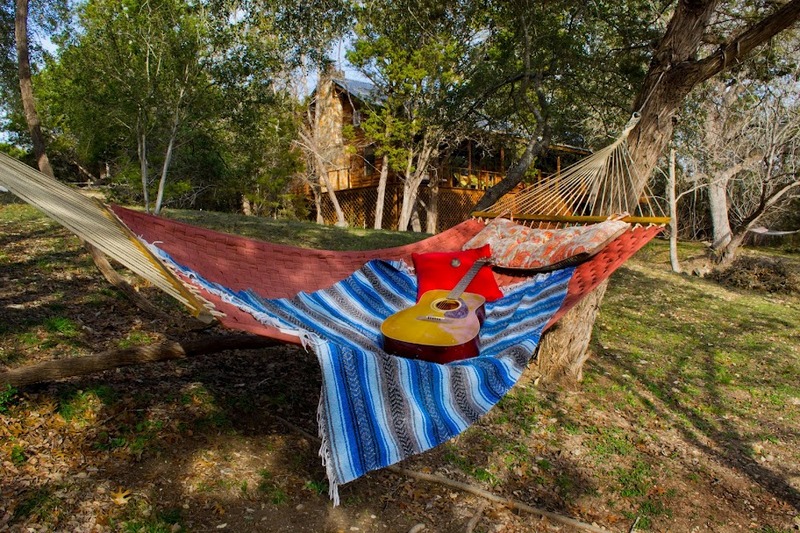 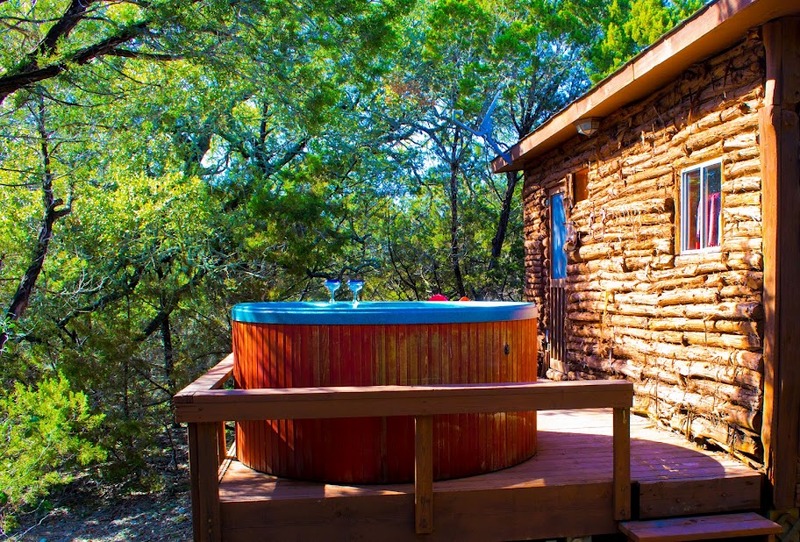 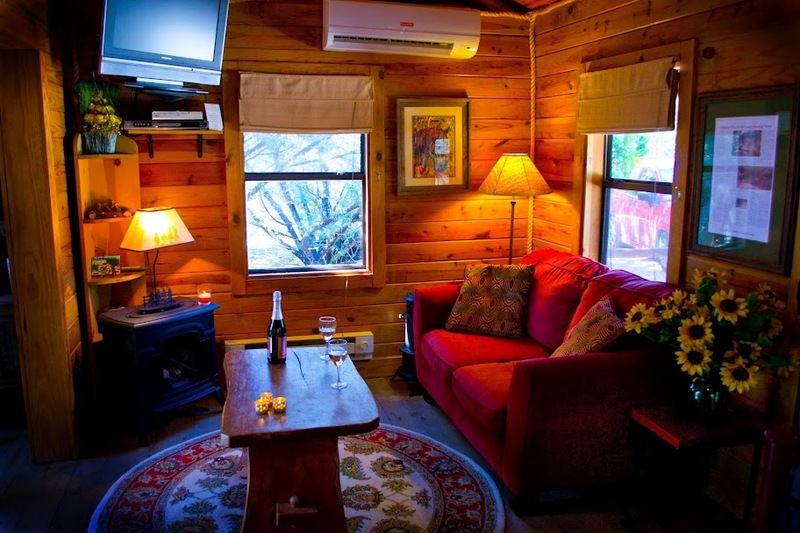 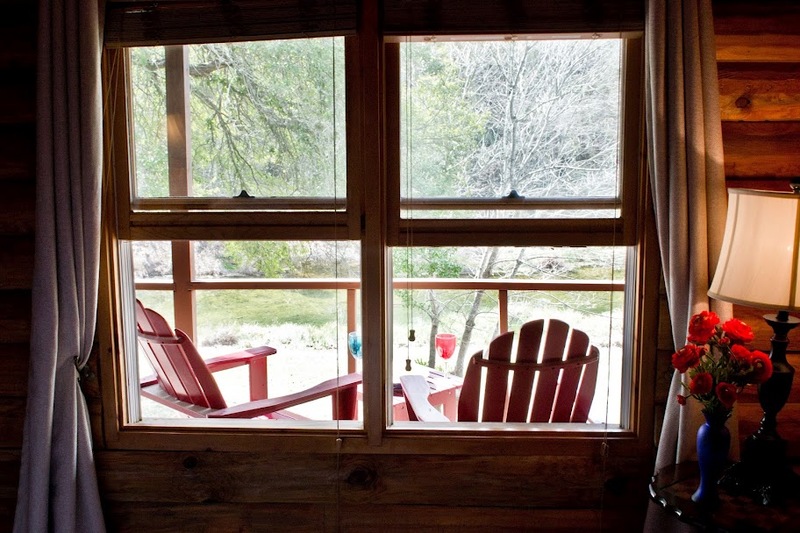 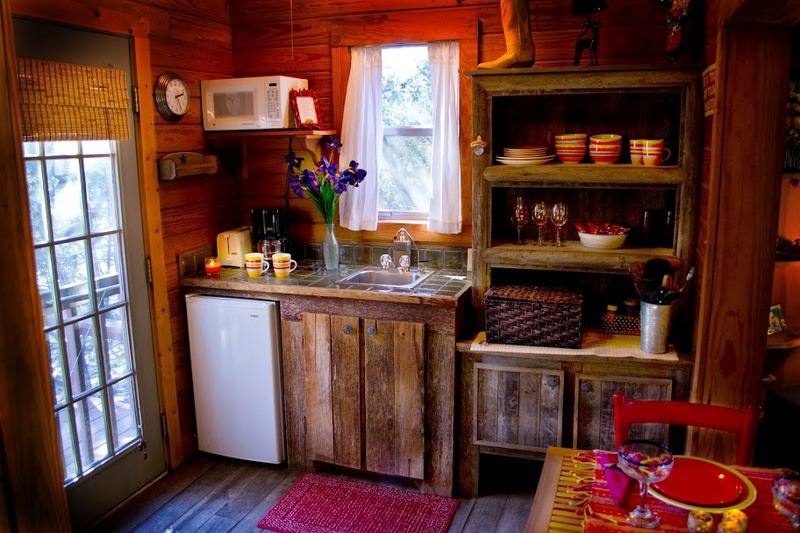 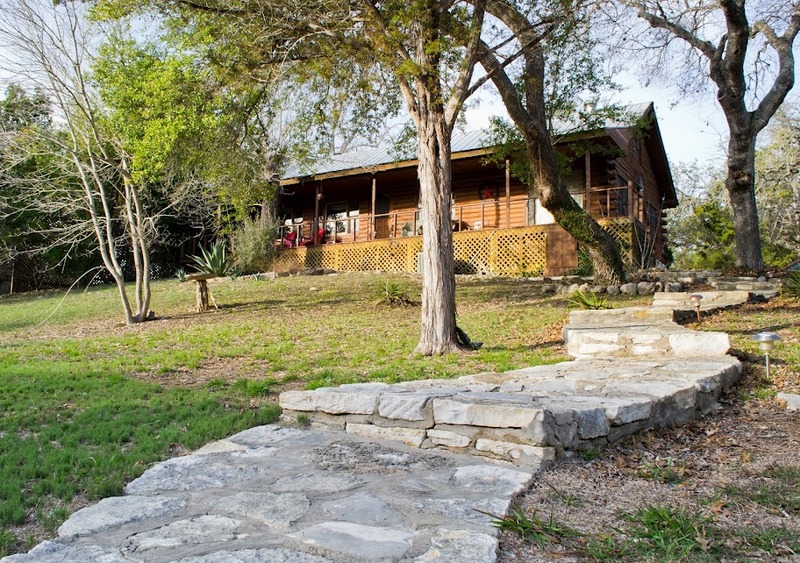 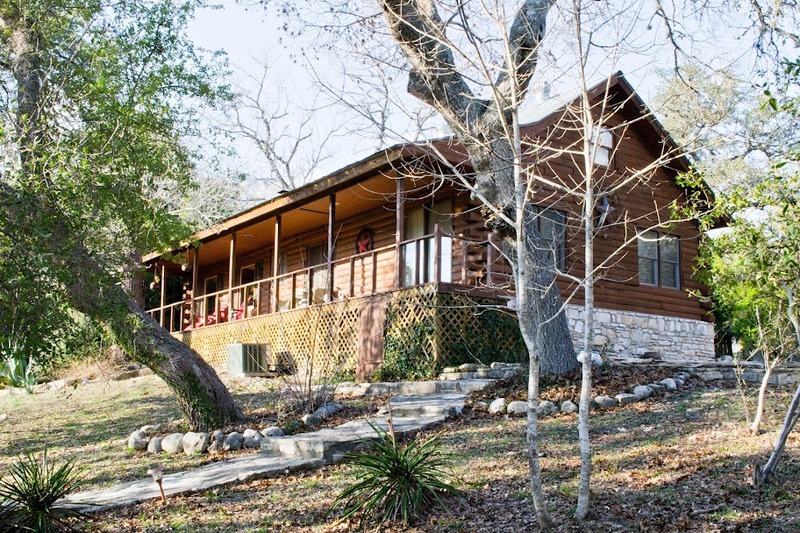 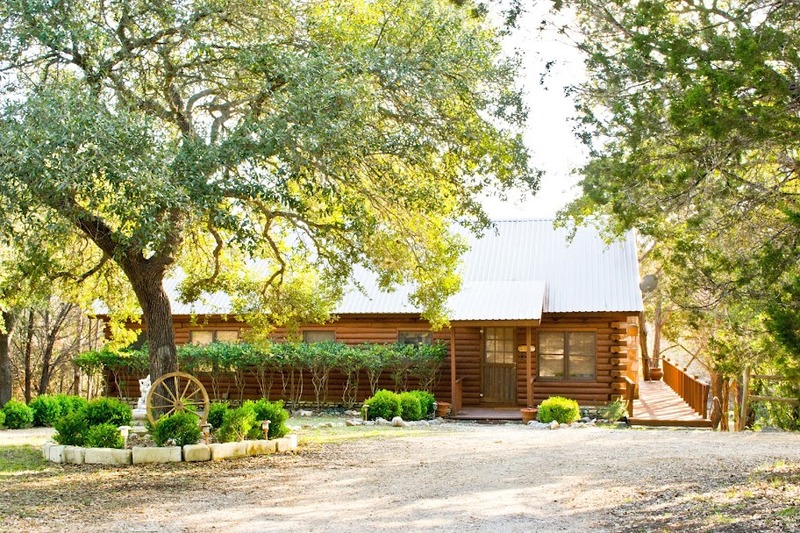 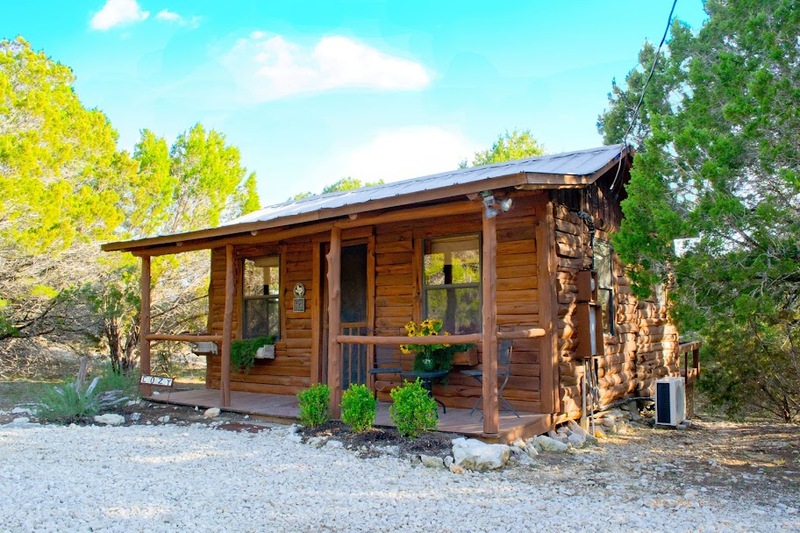 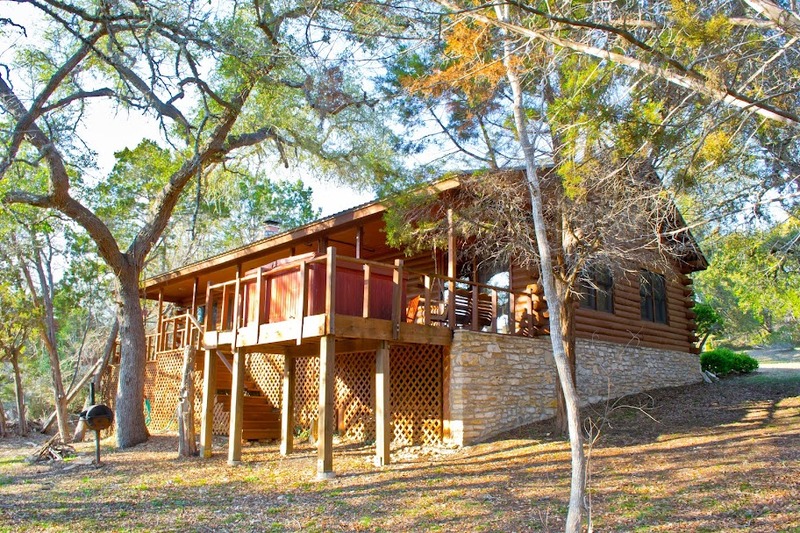 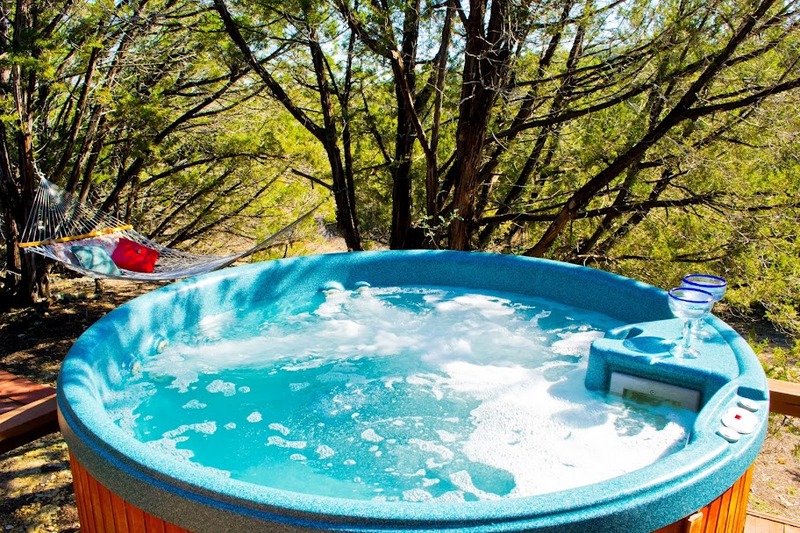 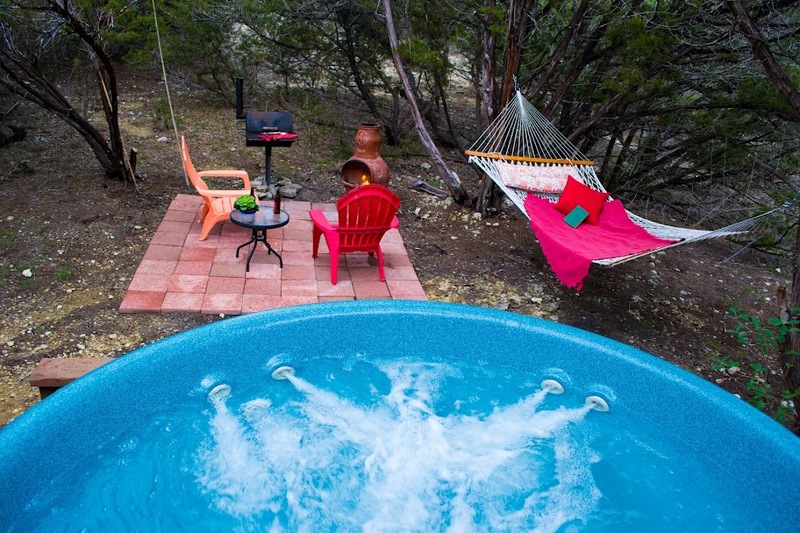 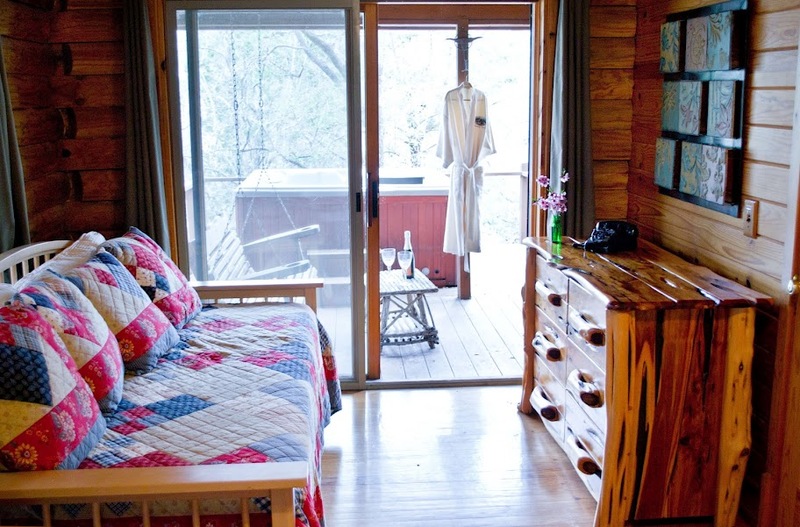 Unique cabins with breathtaking panoramic views of the Texas Hill Country, and close proximity to antique shops and eateries in Wimberley, Texas. 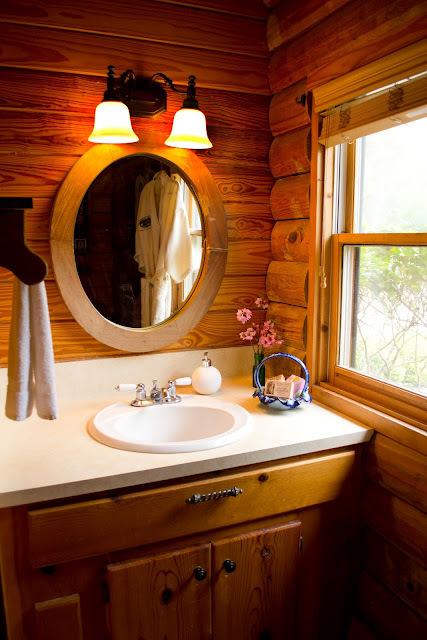 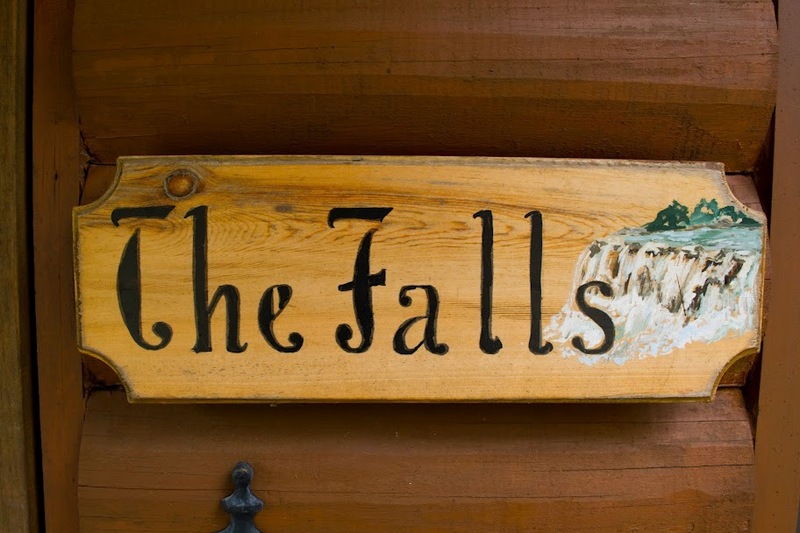 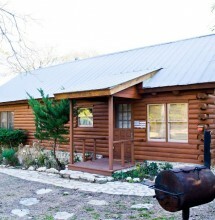 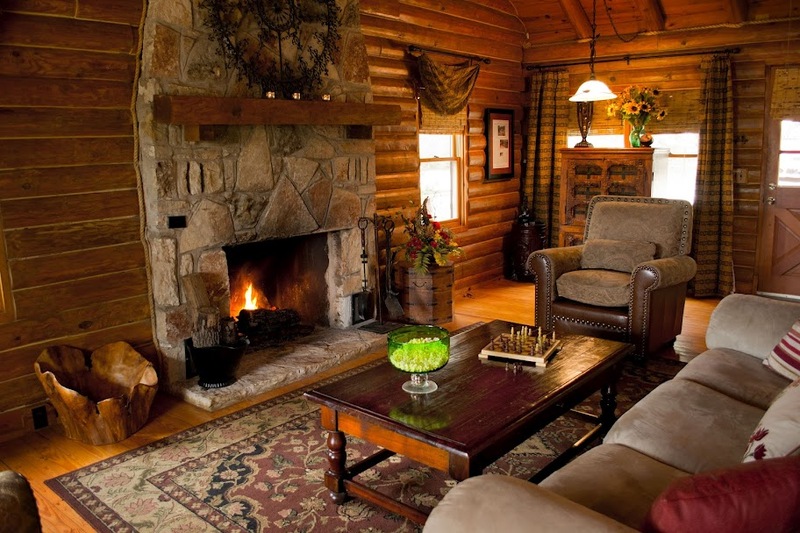 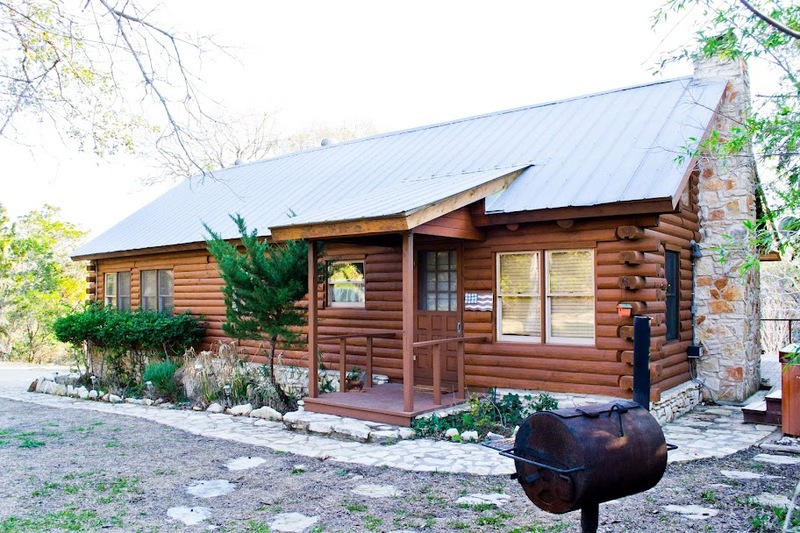 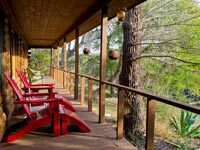 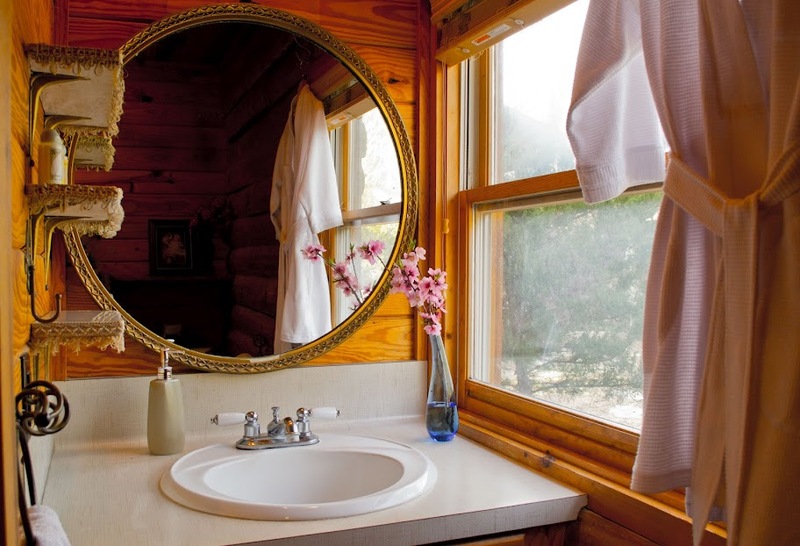 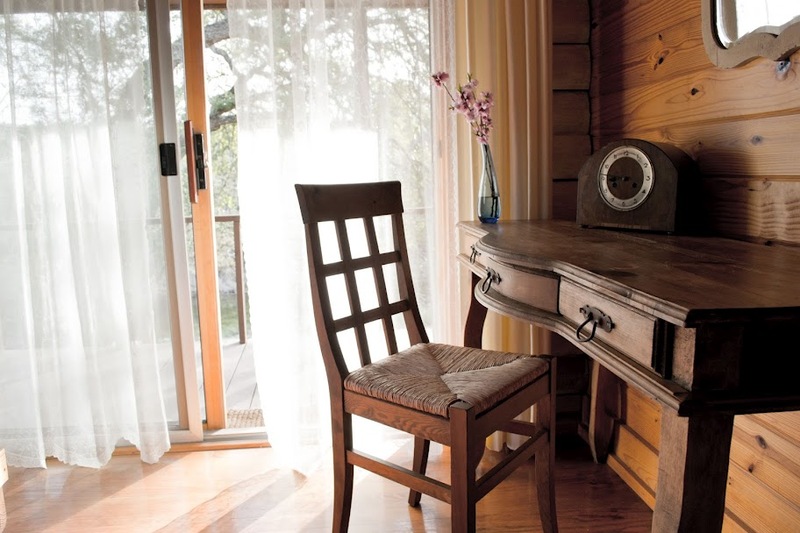 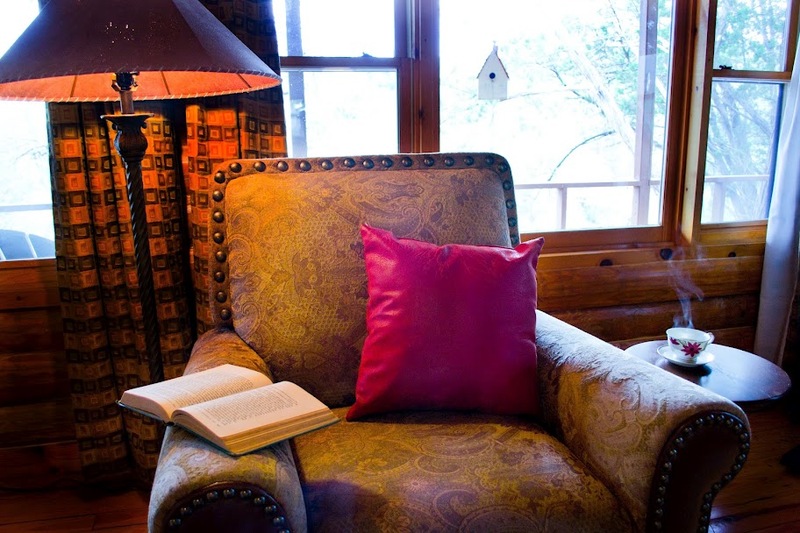 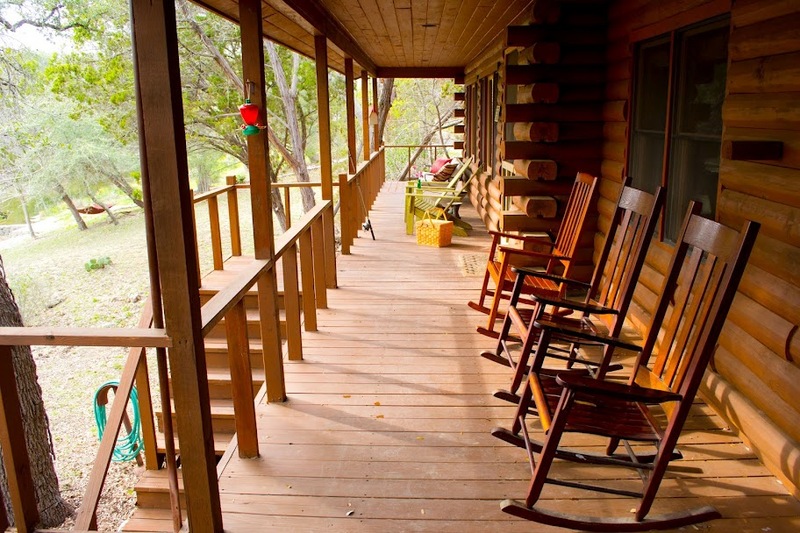 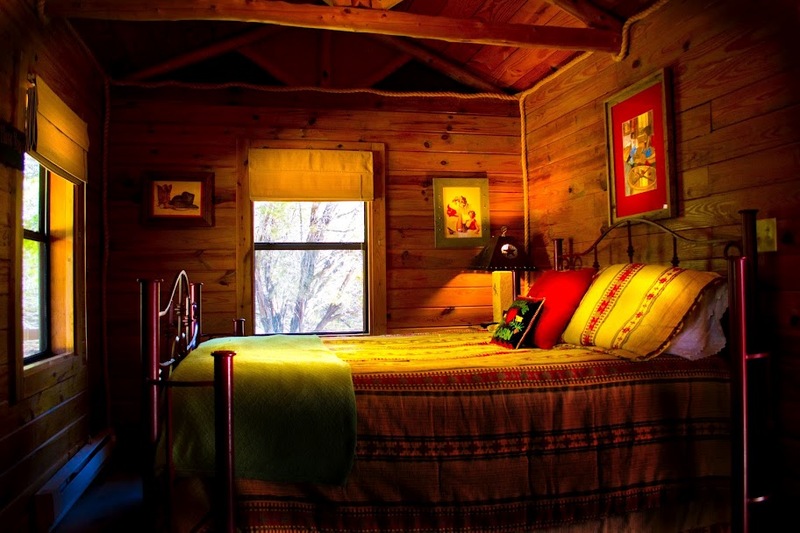 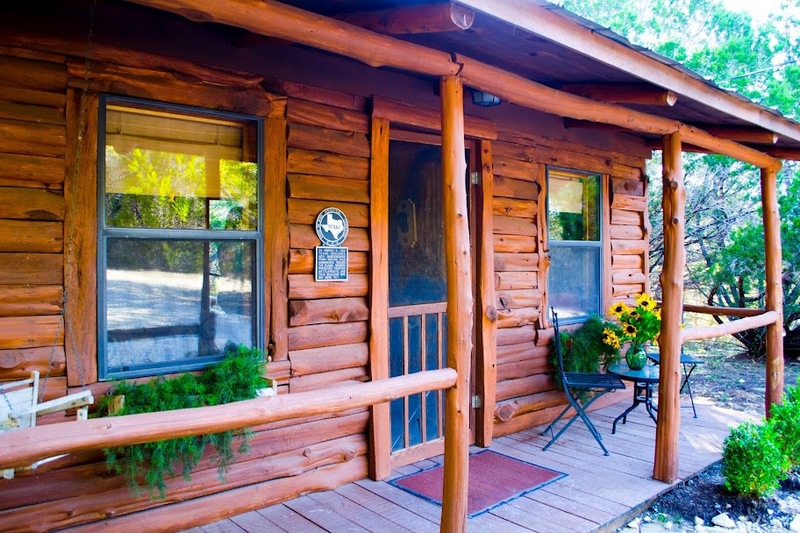 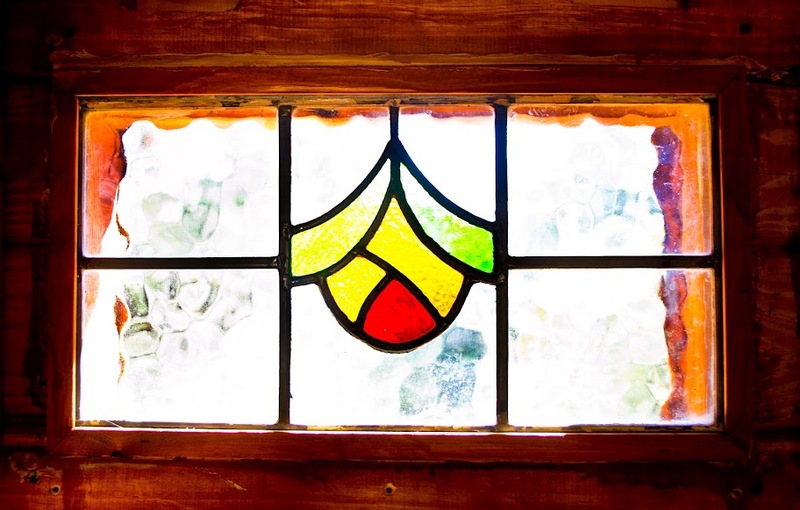 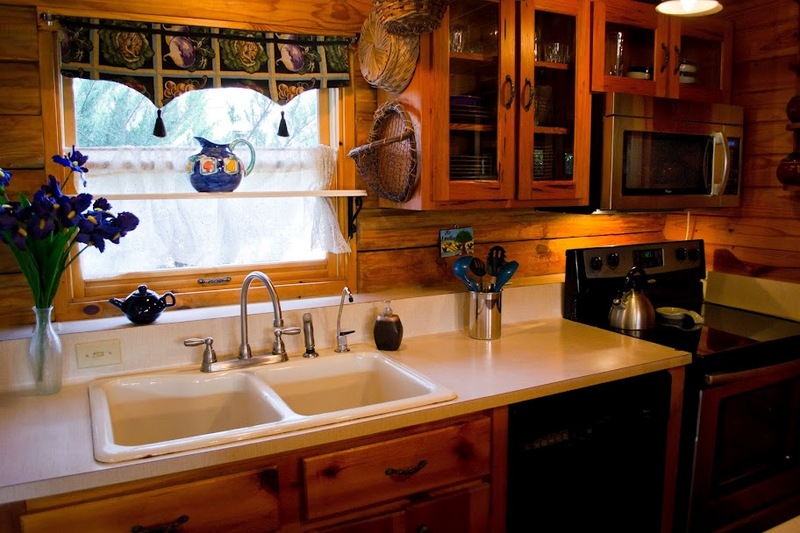 Explore the Cozy Cabin, The Falls Log Home, and Clear Water Log Home and discover the perfect accommodation for your Hill Country escape. 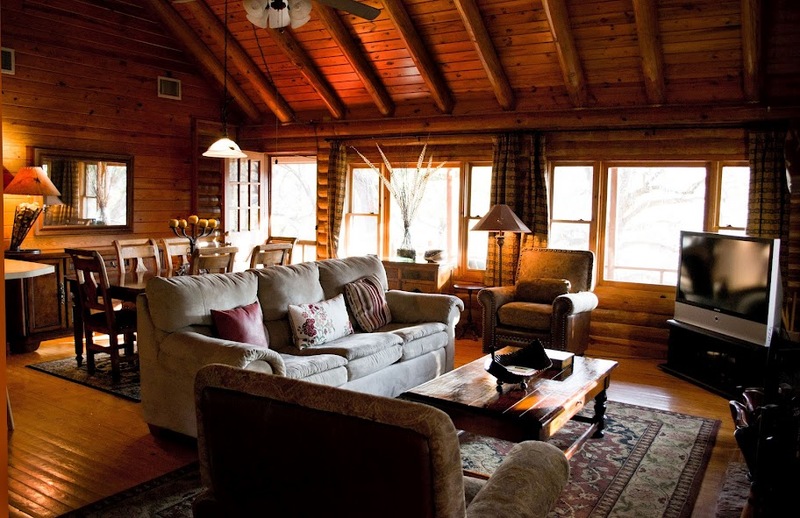 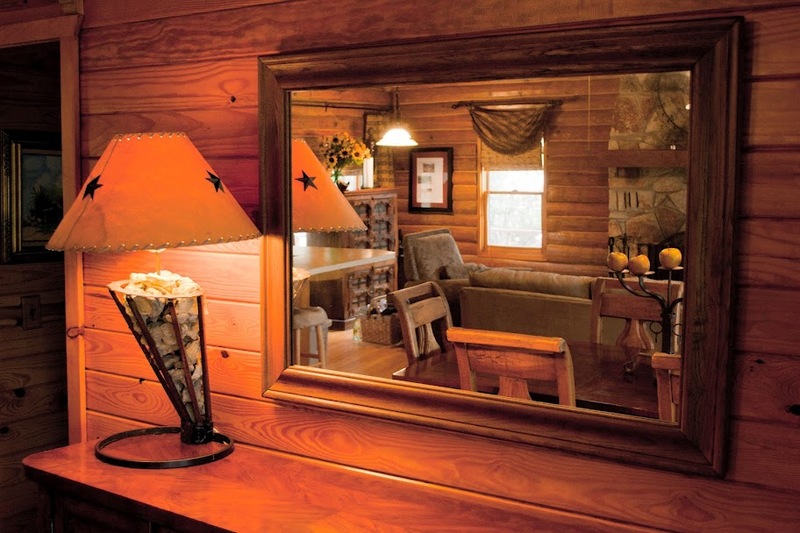 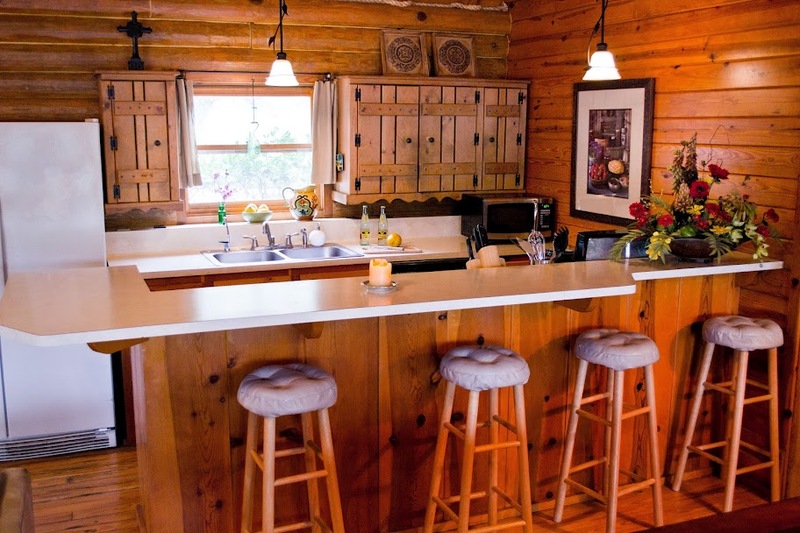 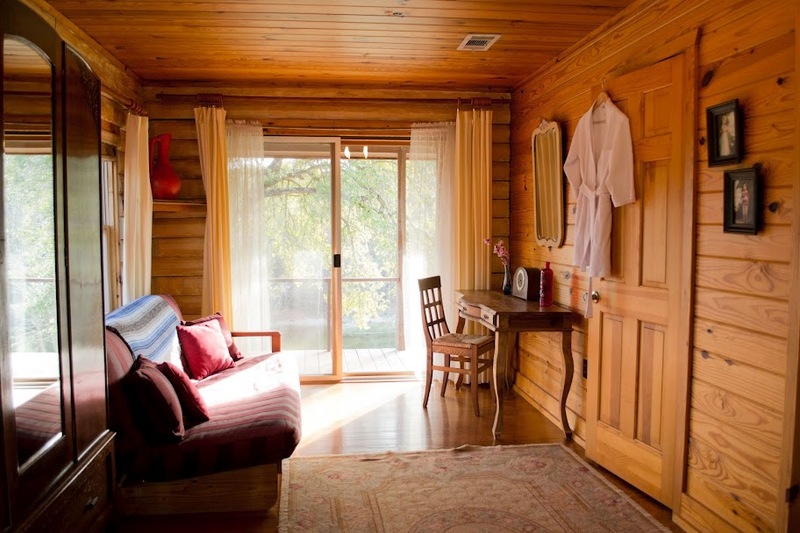 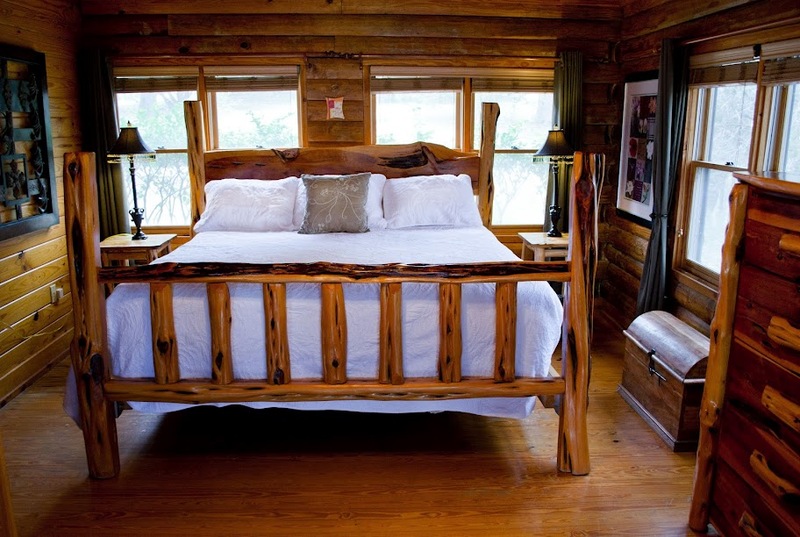 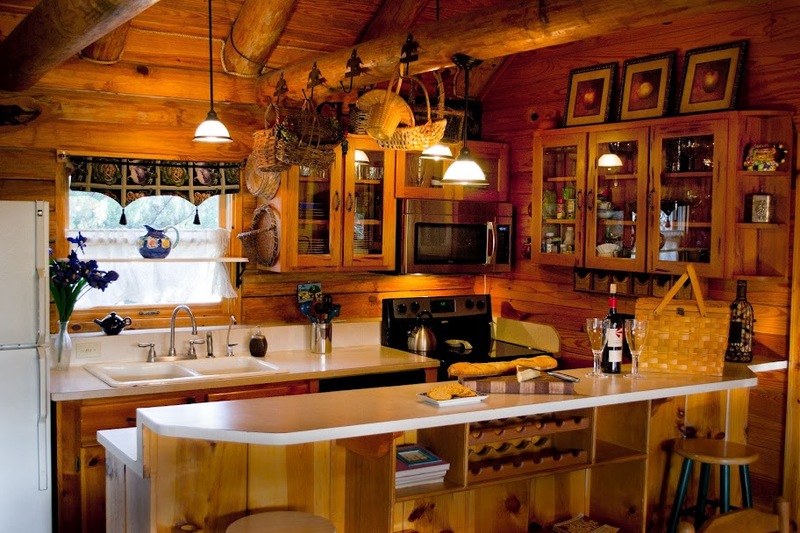 This spacious log home provides a view of the creek from every room. 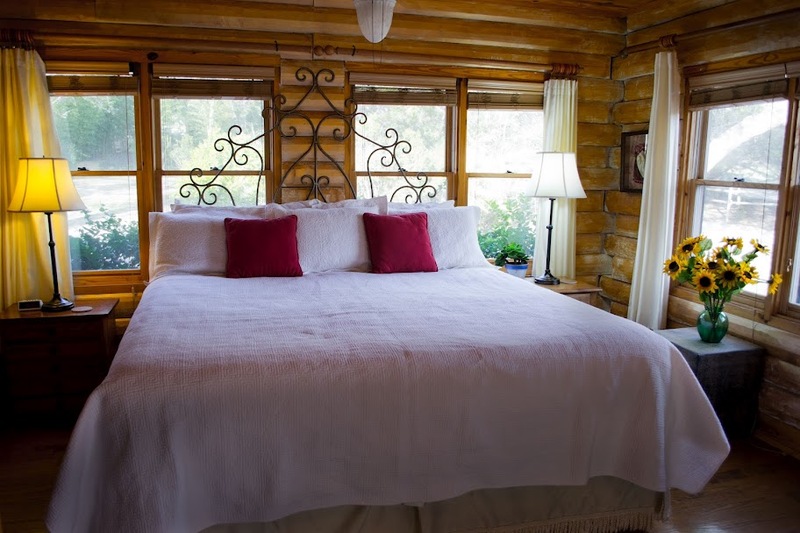 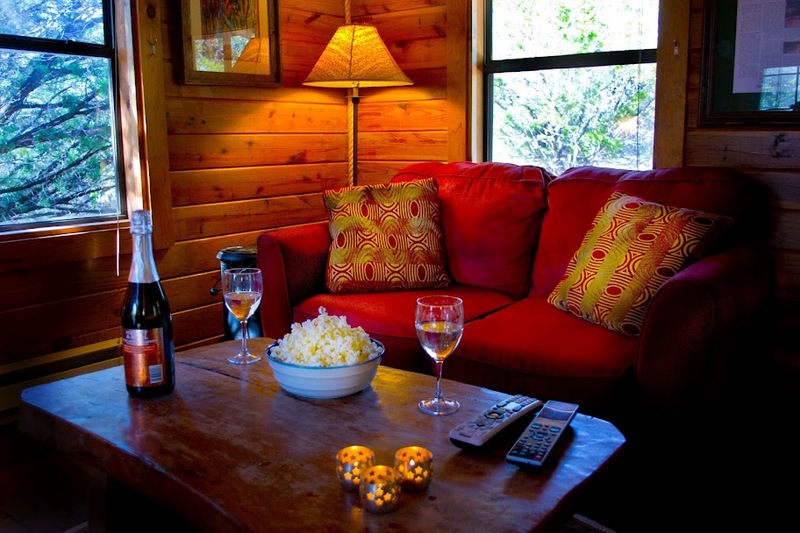 If you are looking for a private, romantic getaway, Cozy is it! 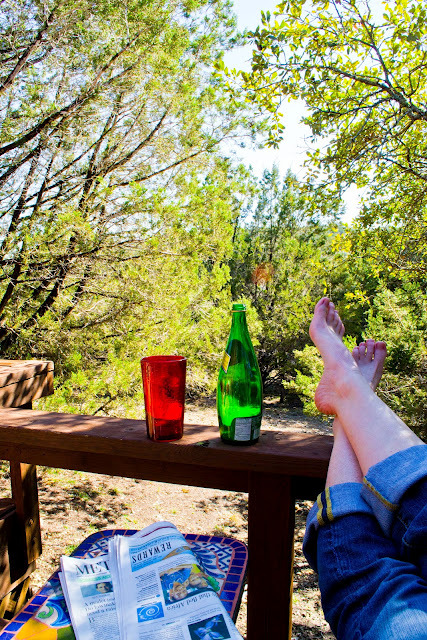 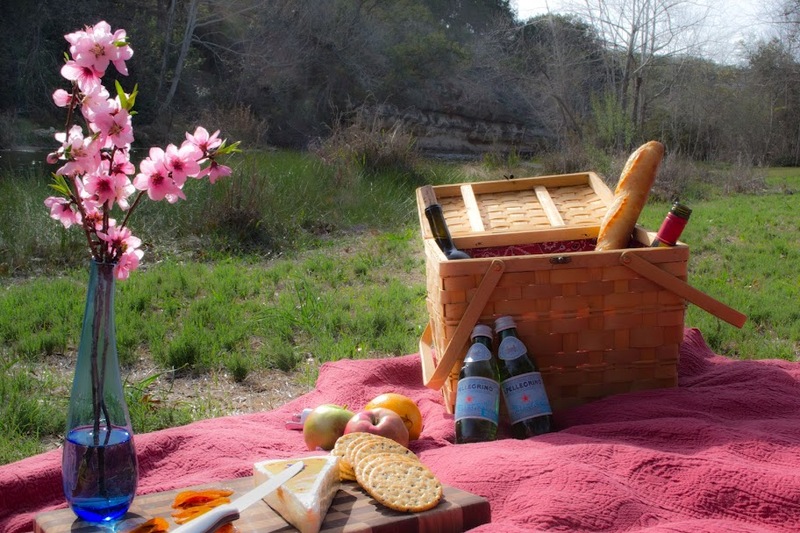 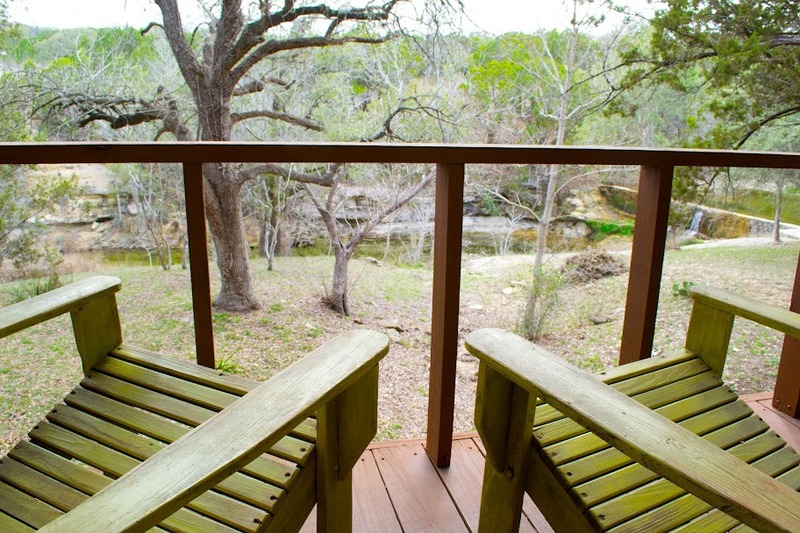 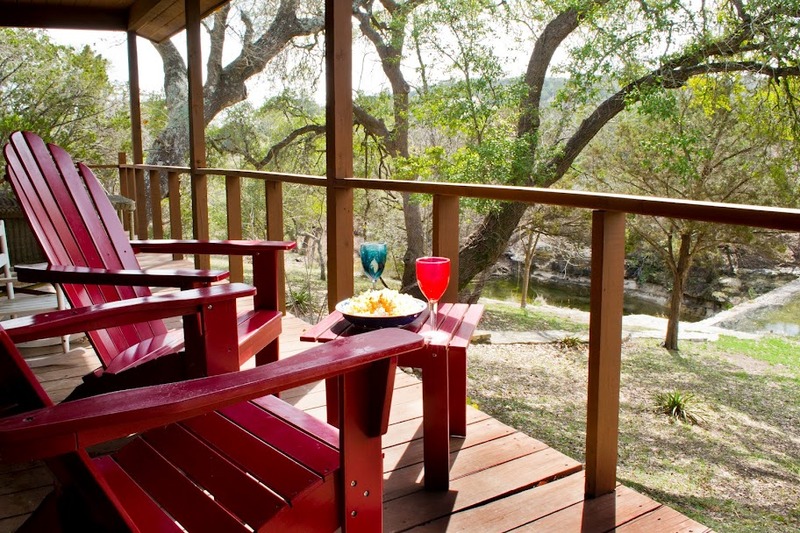 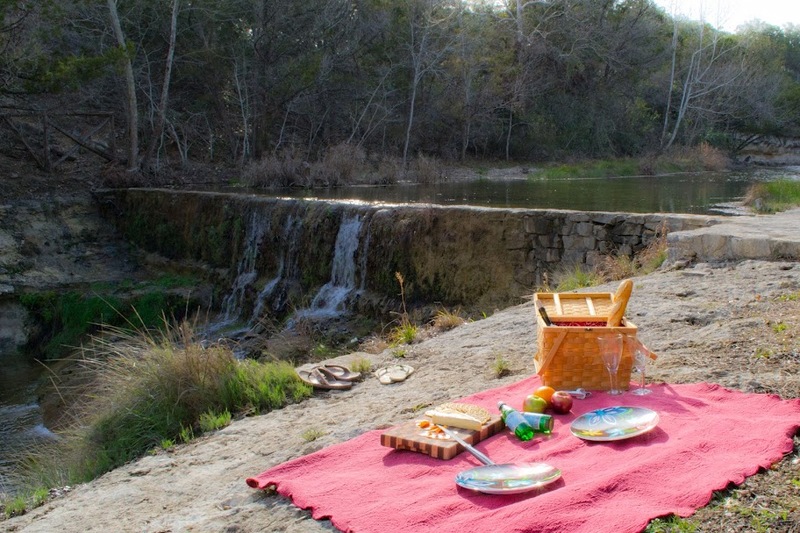 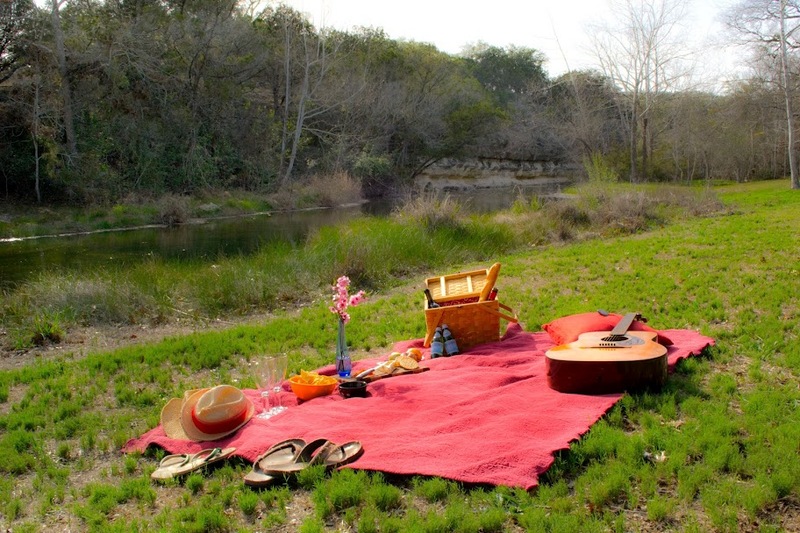 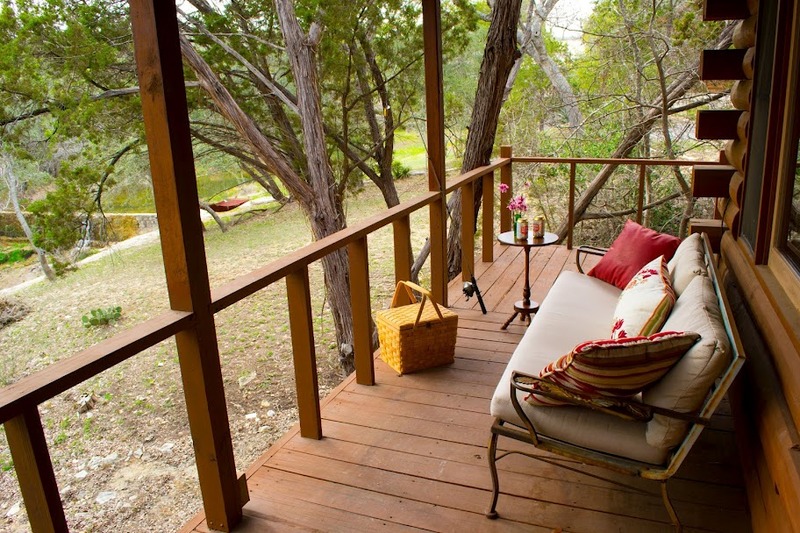 Slow down the pace, relax and unwind as you enjoy the simple pleasures of nature that The Hill Country has to offer. 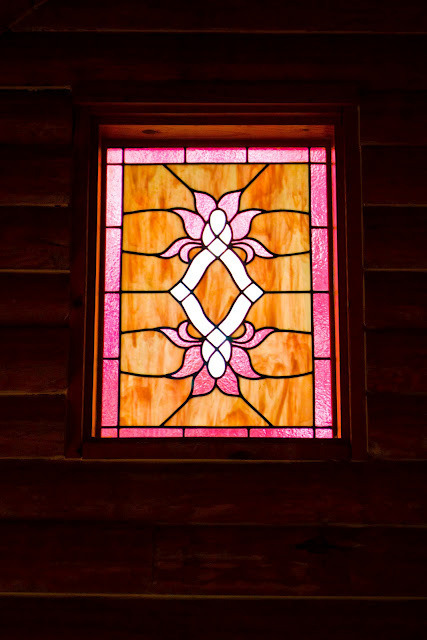 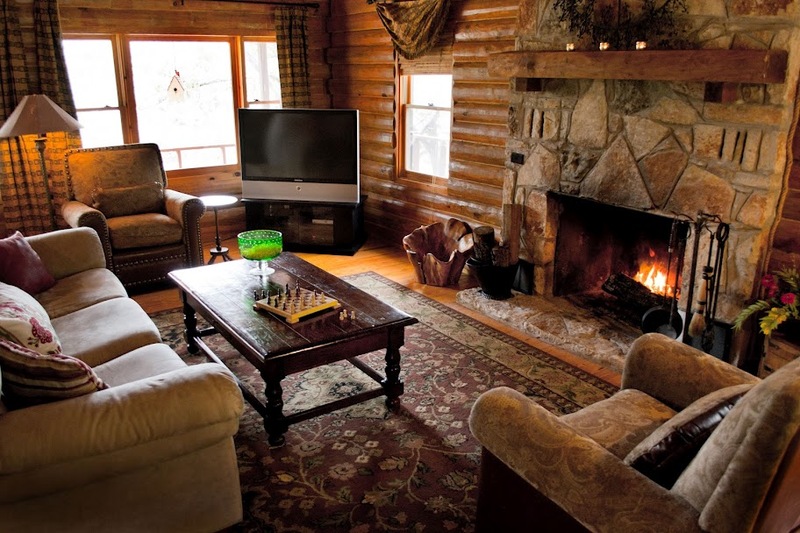 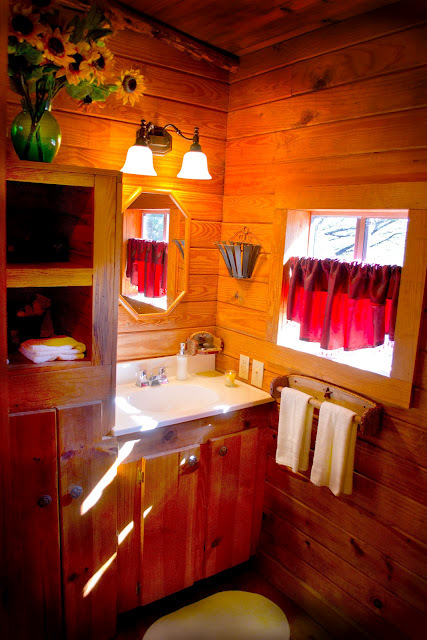 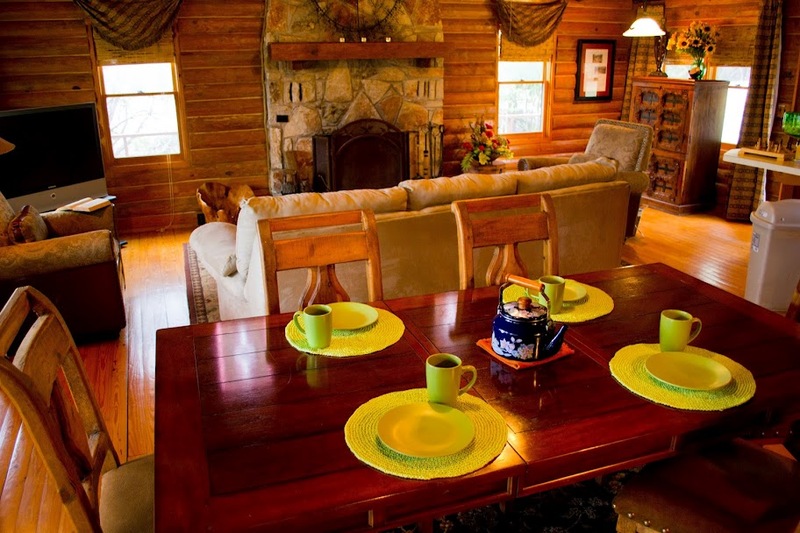 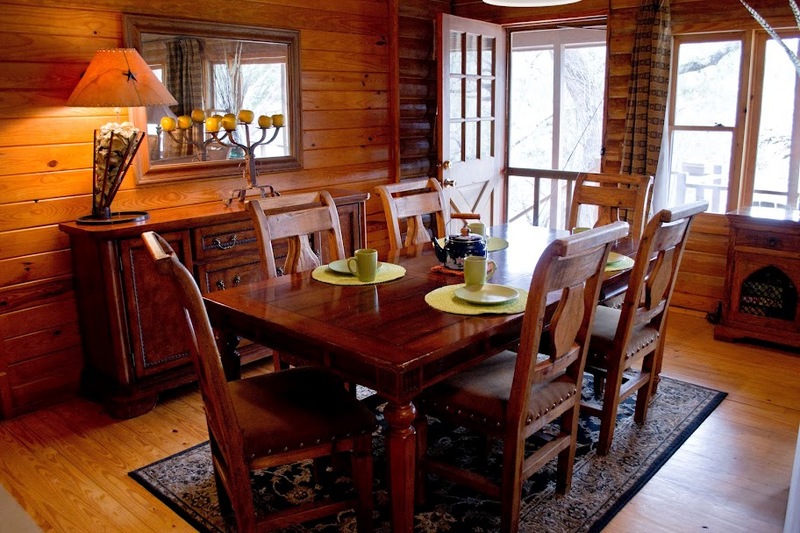 Check out recent pictures of the Cabins at Smith Creek - the Cozy Cabin, The Falls Log Home, and Clear Water Log Home. 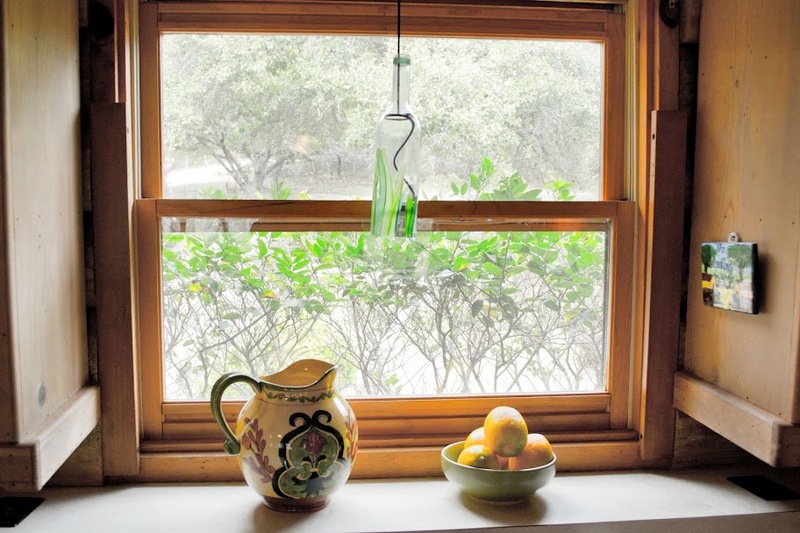 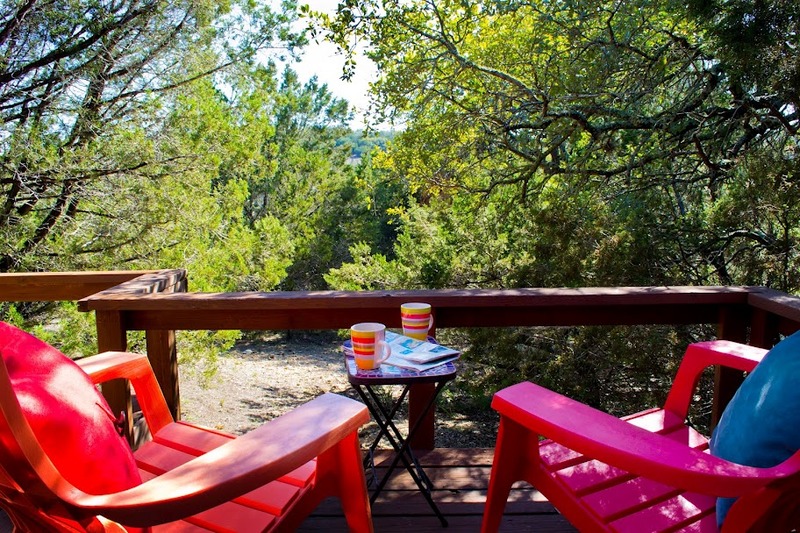 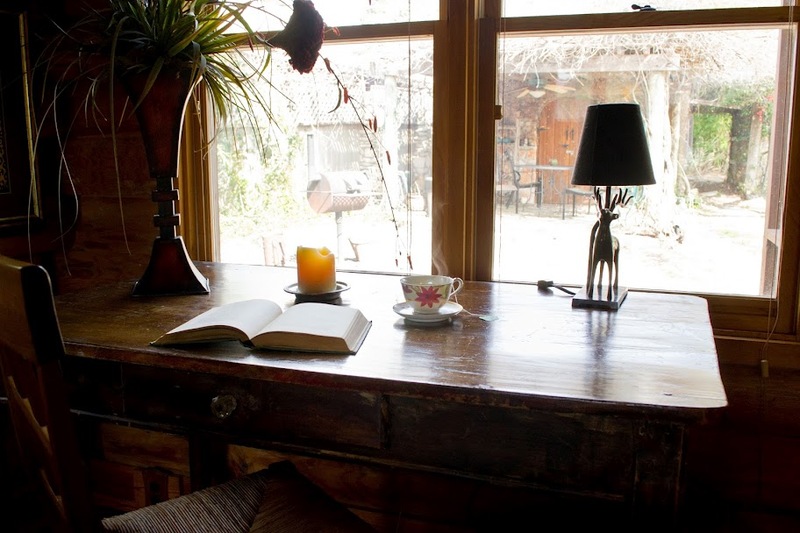 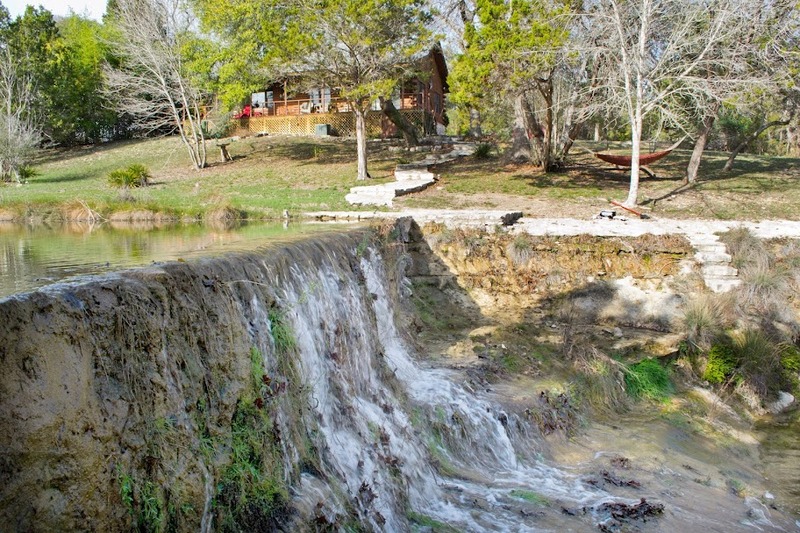 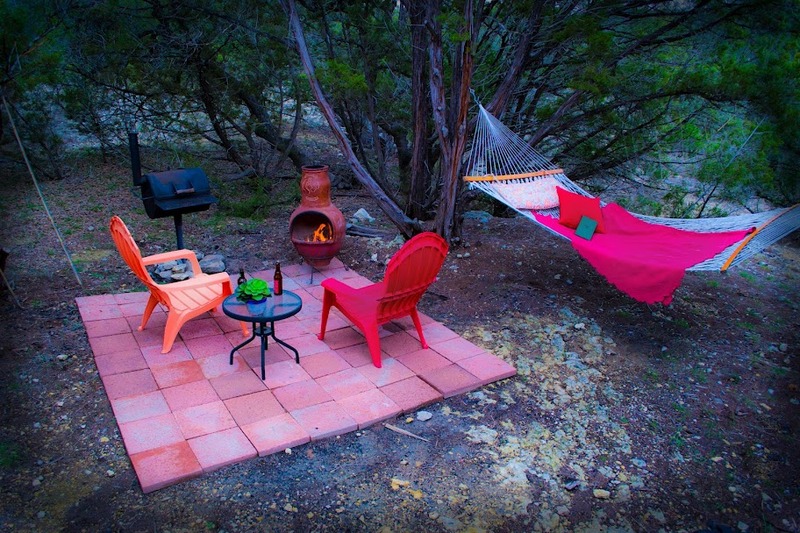 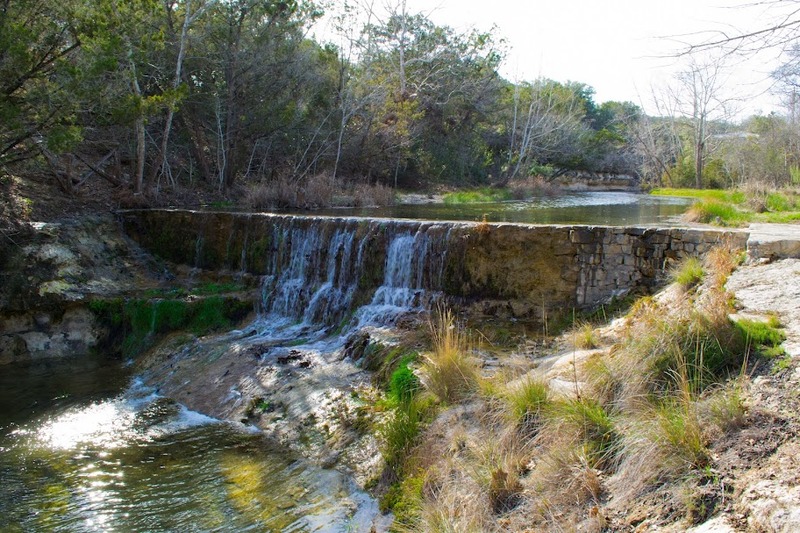 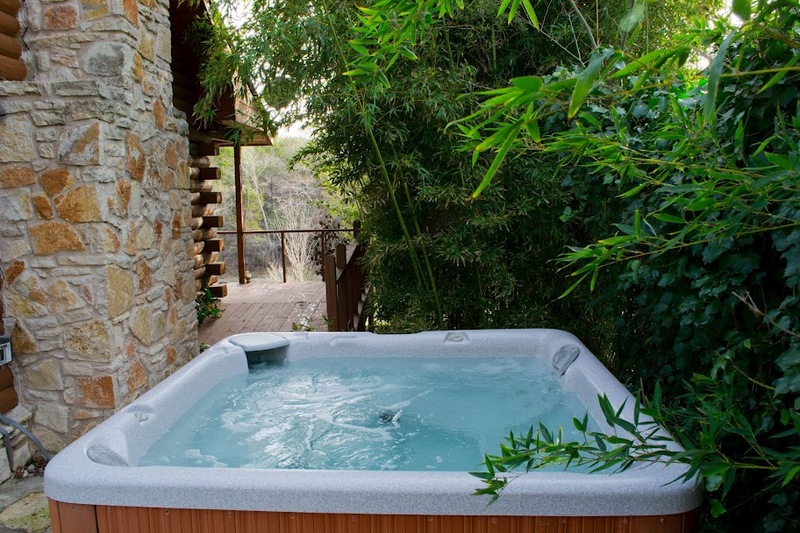 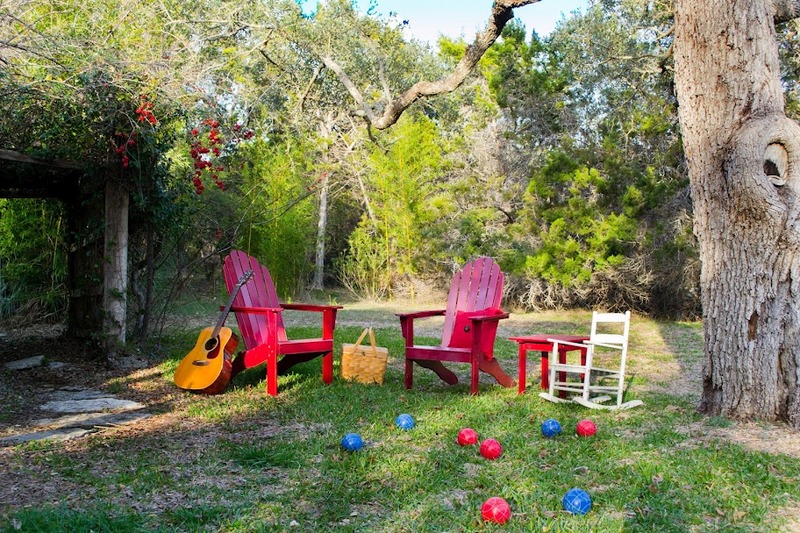 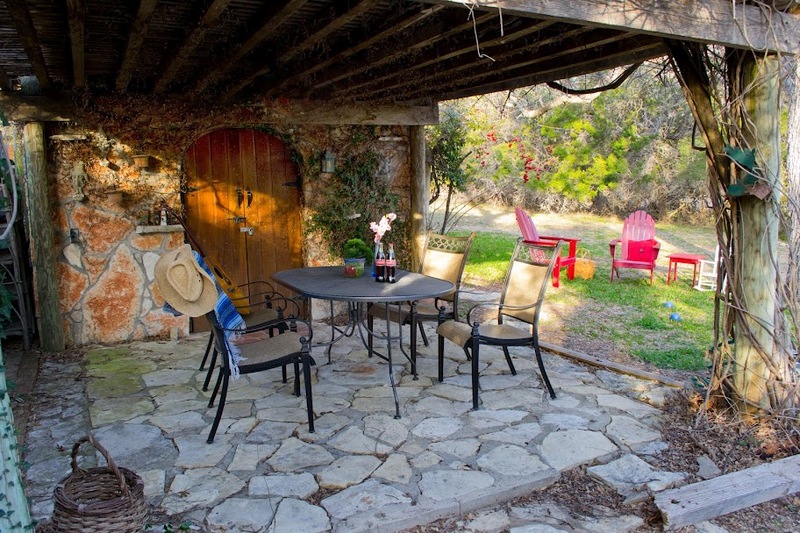 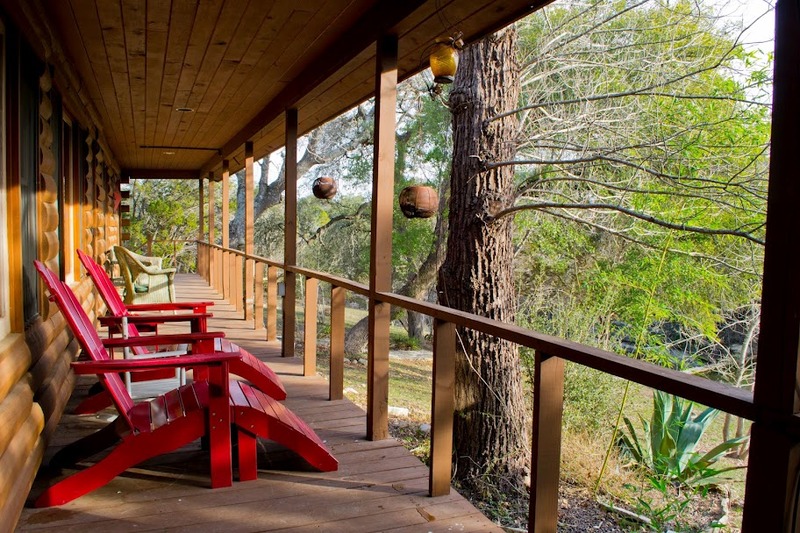 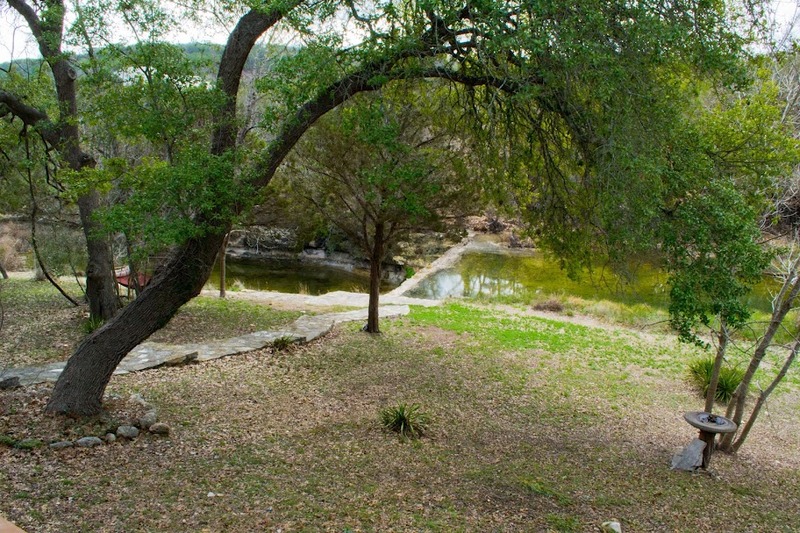 Come discover why Wimberley is a popular tourist town in the famous Texas Hill Country. 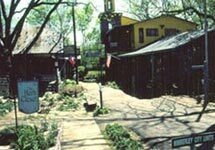 Wimberley is a rural town located among the giant cypress trees along Cypress Creek and the Blanco River. 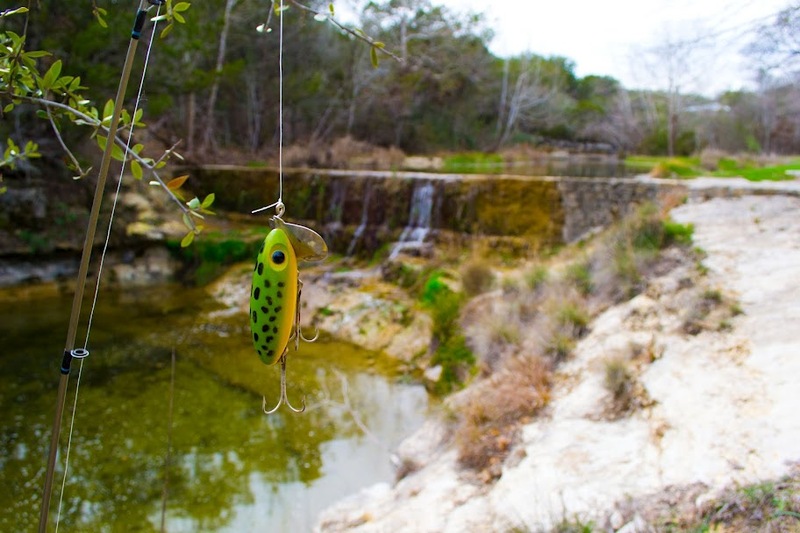 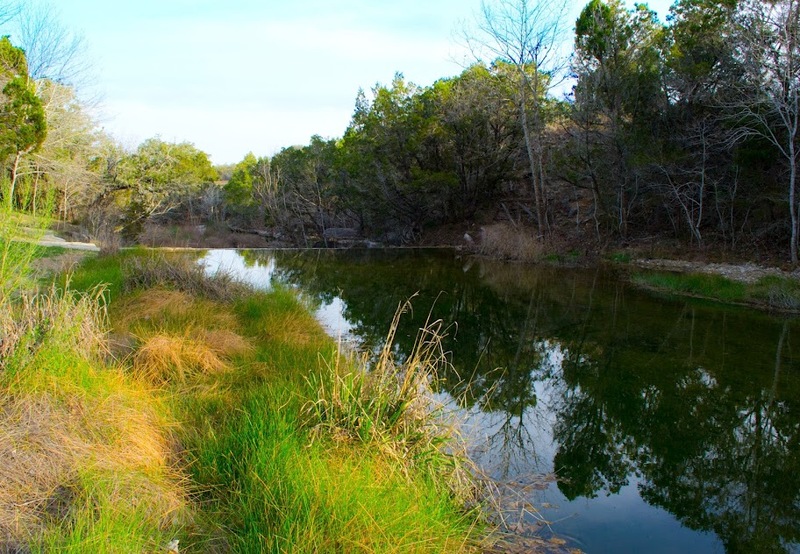 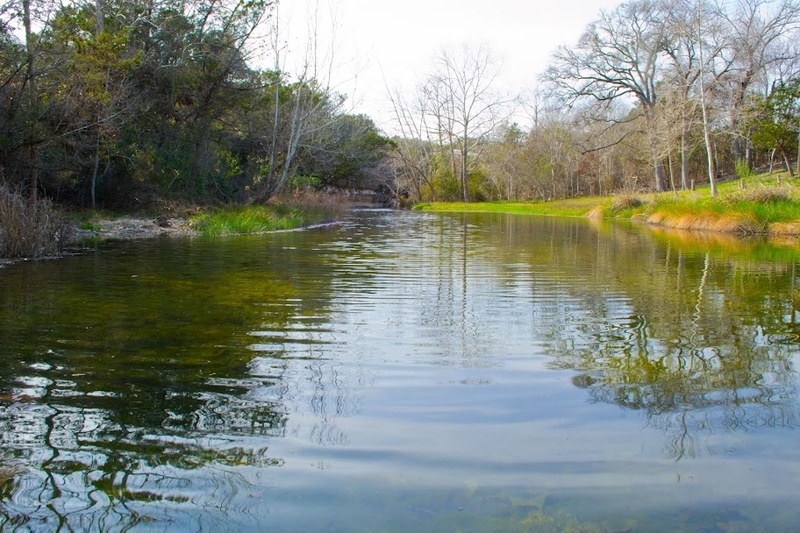 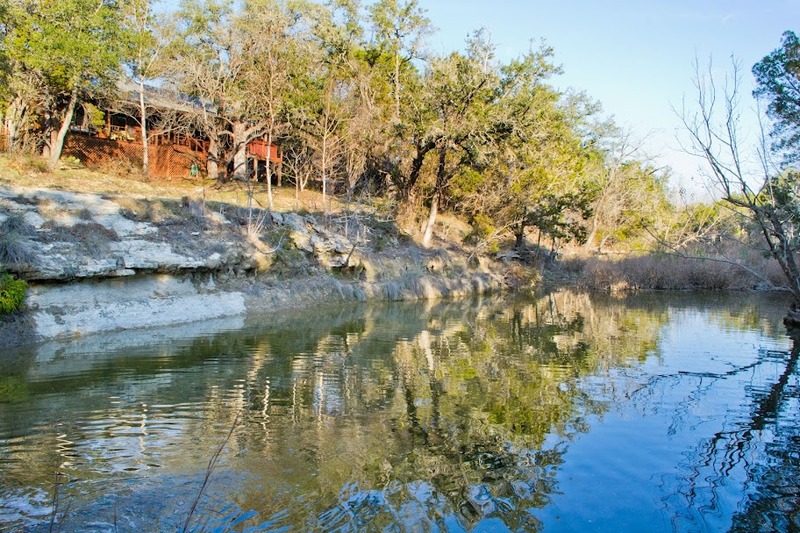 Wimberley is blessed with a location on the banks of Cypress Creek and the Blanco River surrounded by the Texas Hill Country. 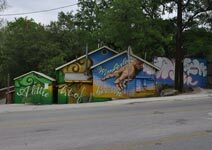 Check here for dining choices in the Wimberley area. 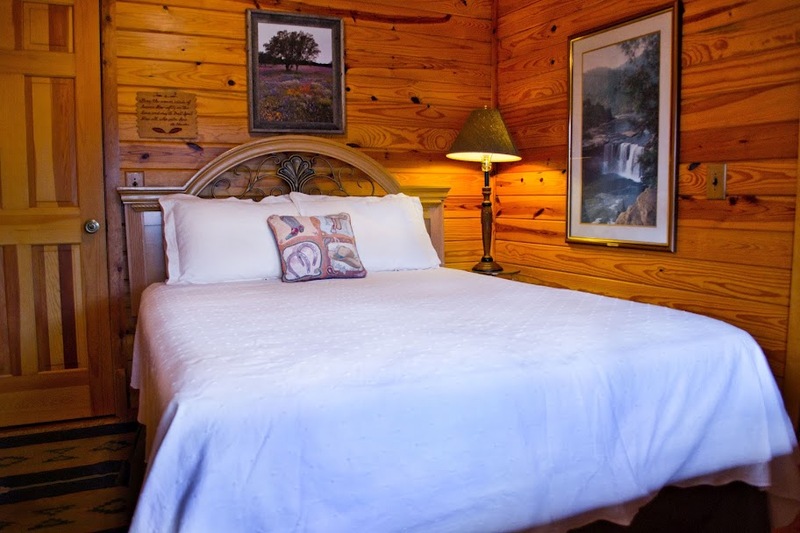 We offer a variety of packages to make your stay a memorable experience. 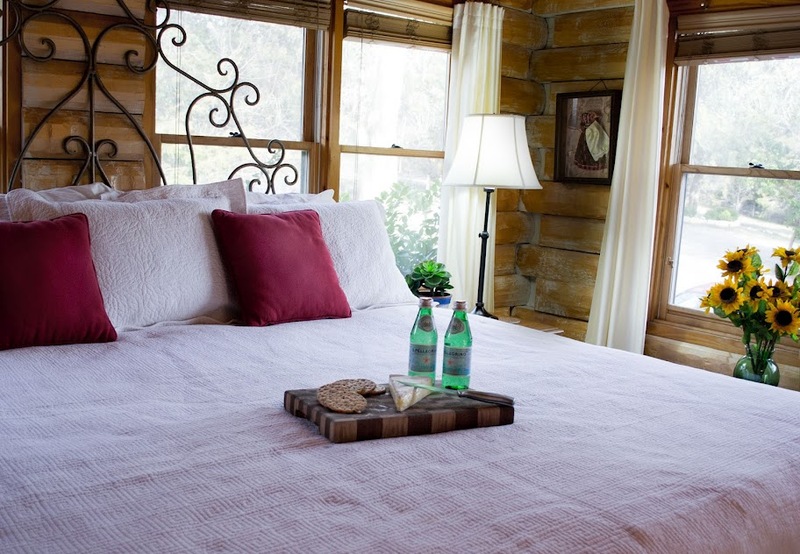 Whether you are looking for a romantic getaway, a weekend with friends, a time of relaxation, a nature lover's paradise or a time with your family, we can provide you with the perfect accommodations. 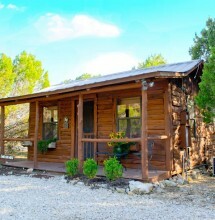 Weekly and monthly rates are available. 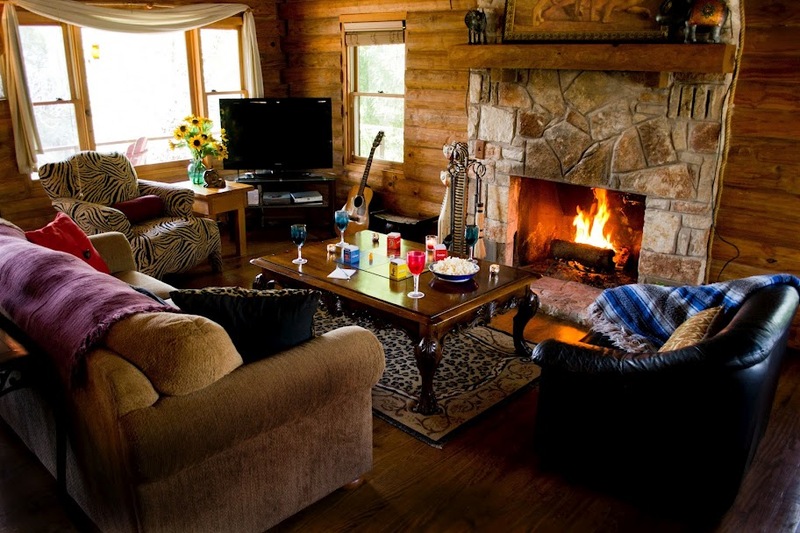 Reunions and clubs are welcome. 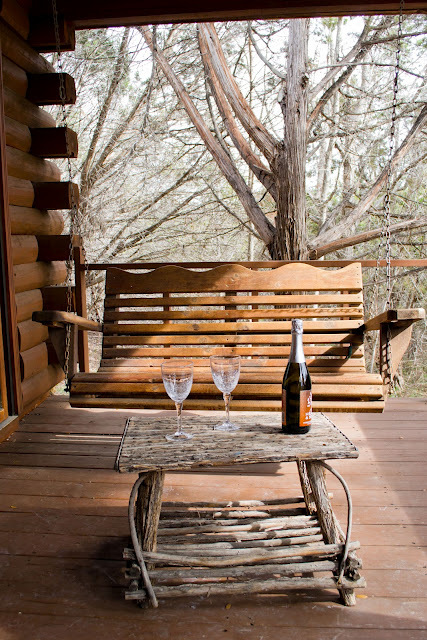 Special packages are available for anniversaries, birthdays, honeymoons, etc. 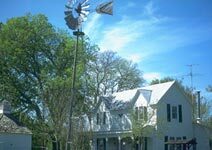 Please call for group rates. 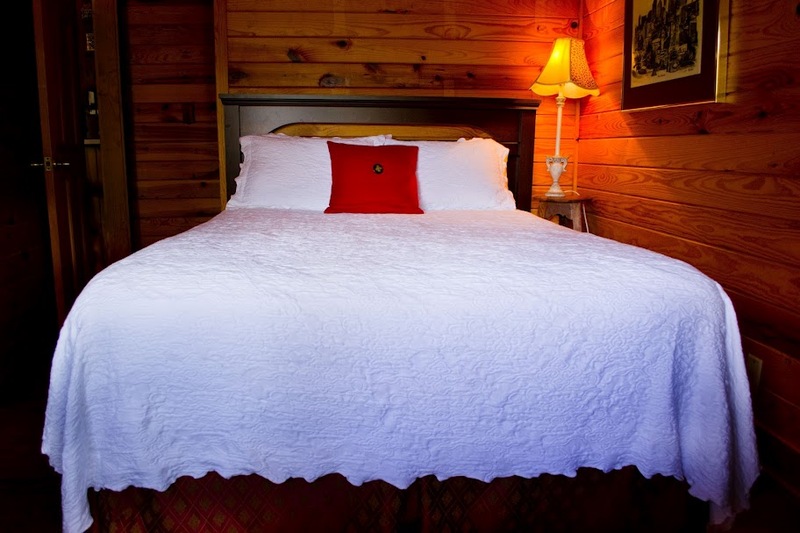 Stay one week and receive an additional night free! 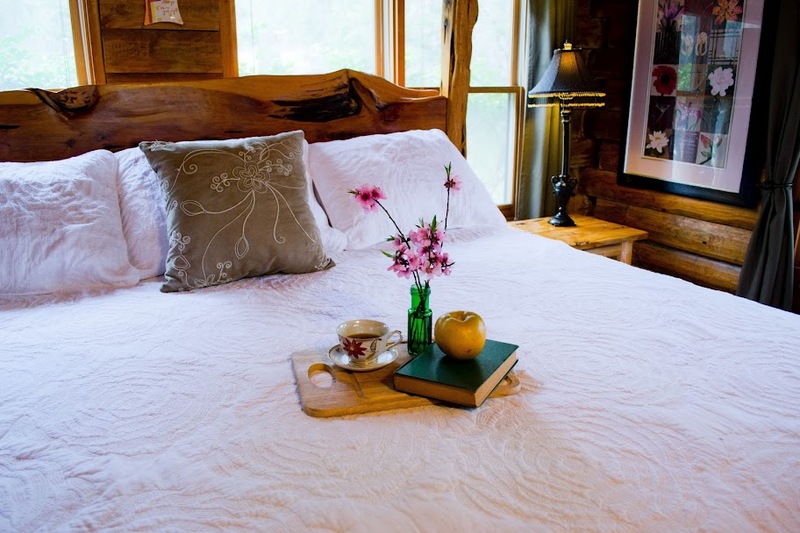 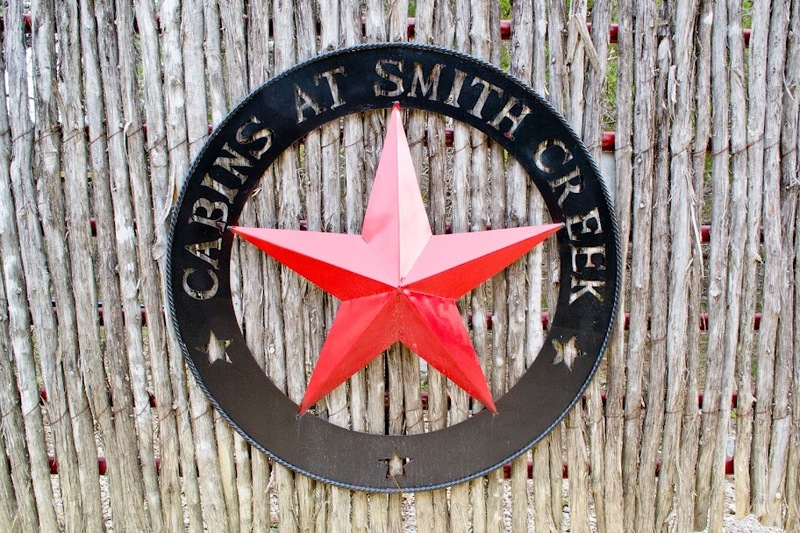 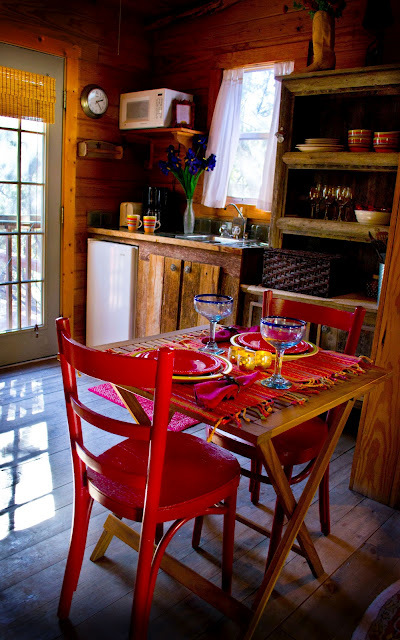 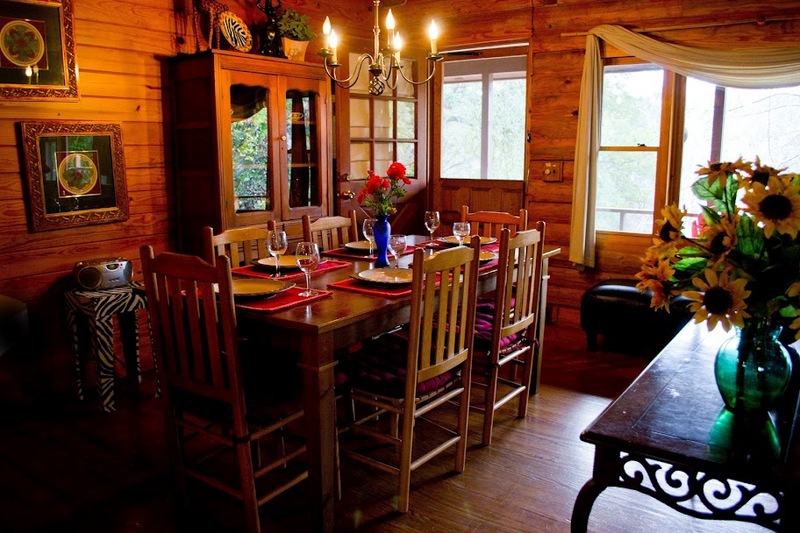 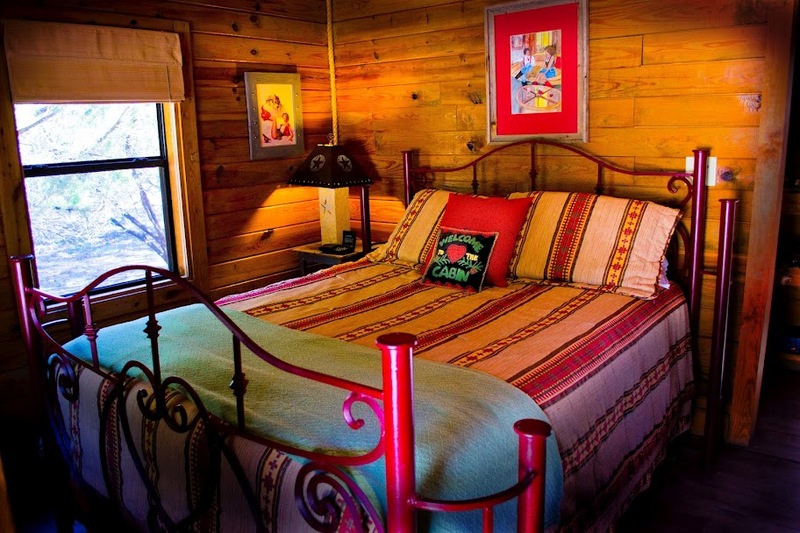 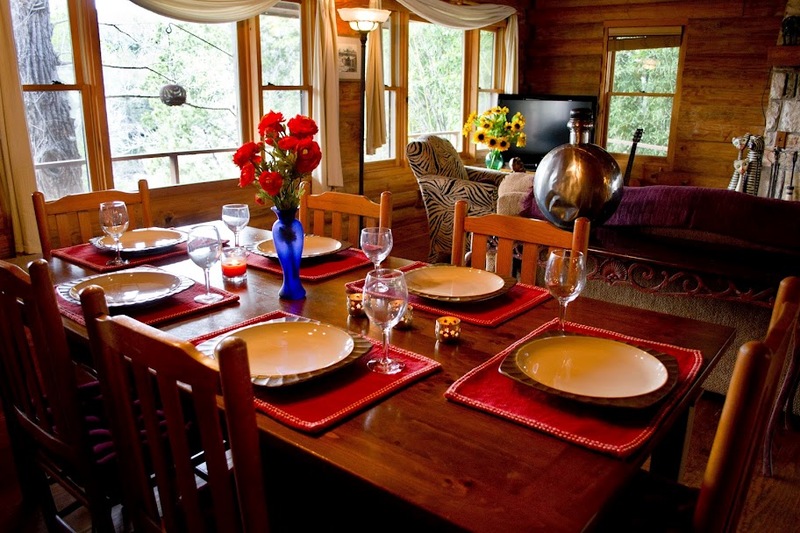 The Cabins at Smith Creek is also your one stop accommodation service! 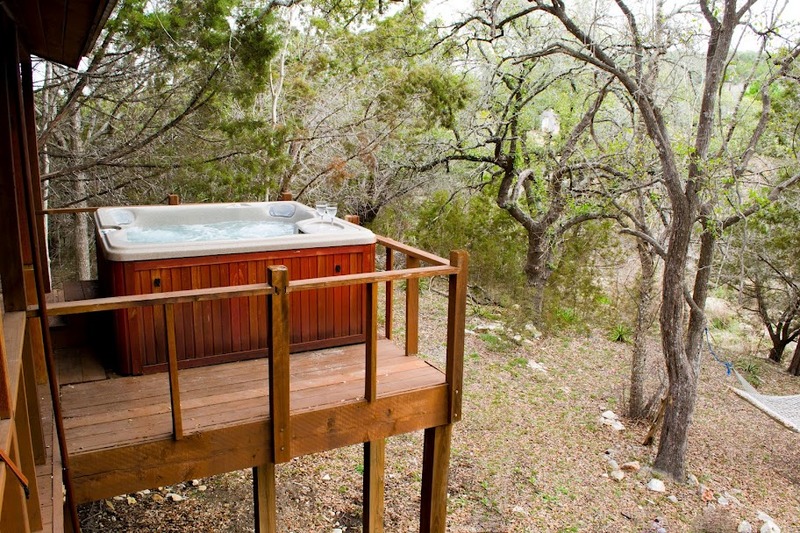 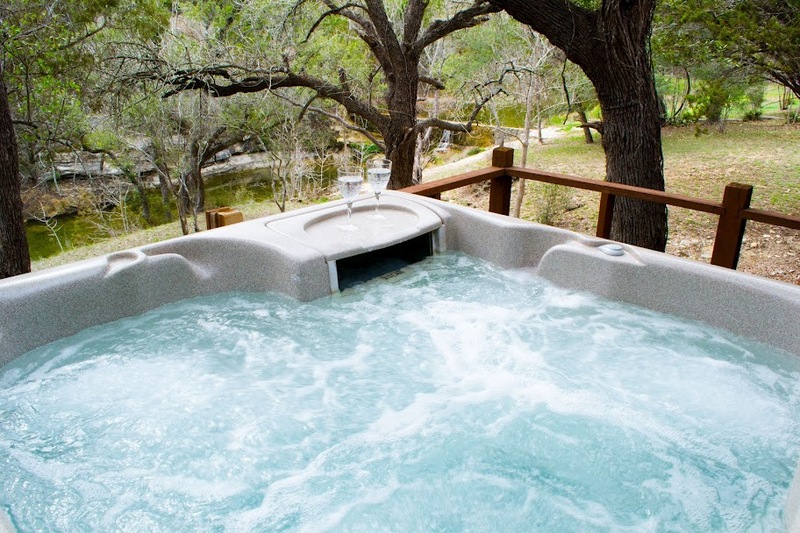 We specialize in making your Hill Country get-a-way a memorable experience. 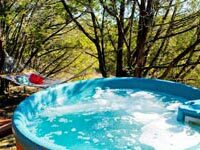 Whether you would like your visit in one of our premier properties to be relaxing or adventurous, we have the staff to serve you! 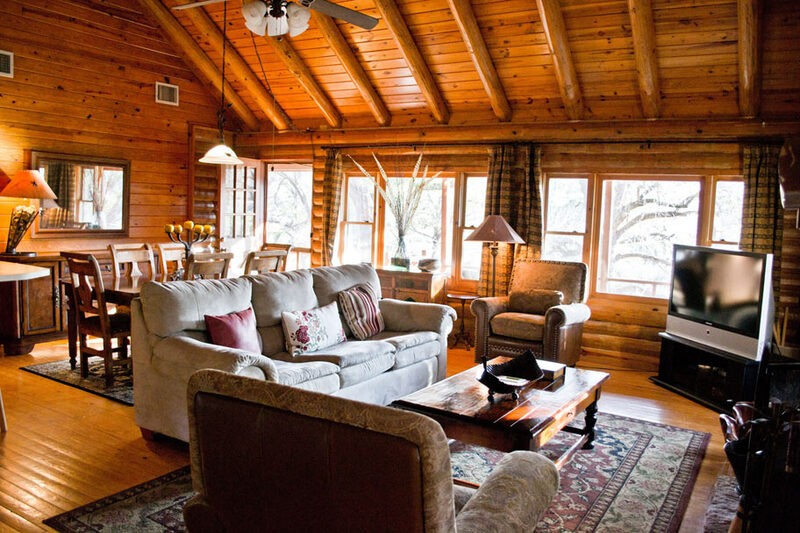 We loved the Falls log home! 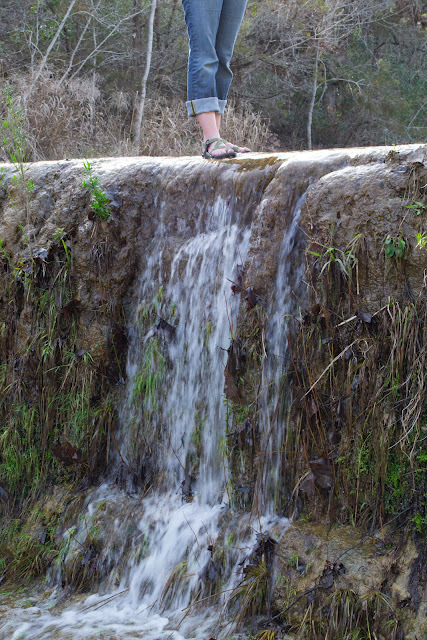 Thanks for your advice on that one! 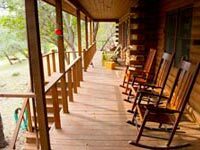 My wife and I stayed in the cozy cabin this past weekend (1/9/12) and we’ve never had a better time we will be back very soon. 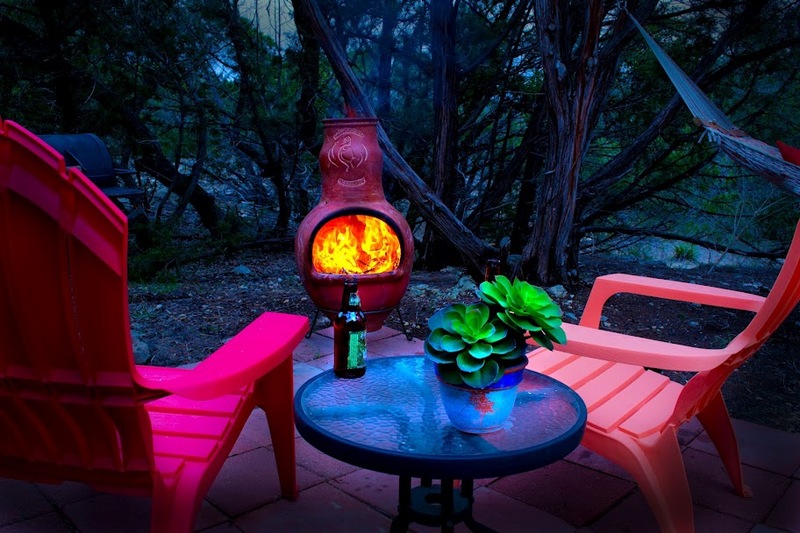 Thanks, again! 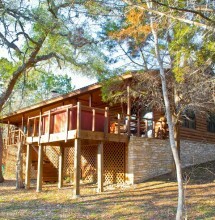 Mike and I had an incredible time at the Clear Water cabin. 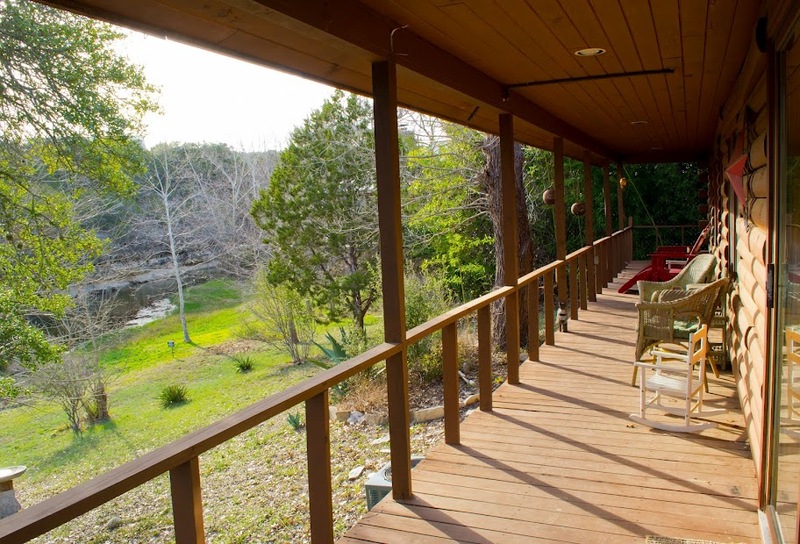 It is a lovely property and so peaceful.